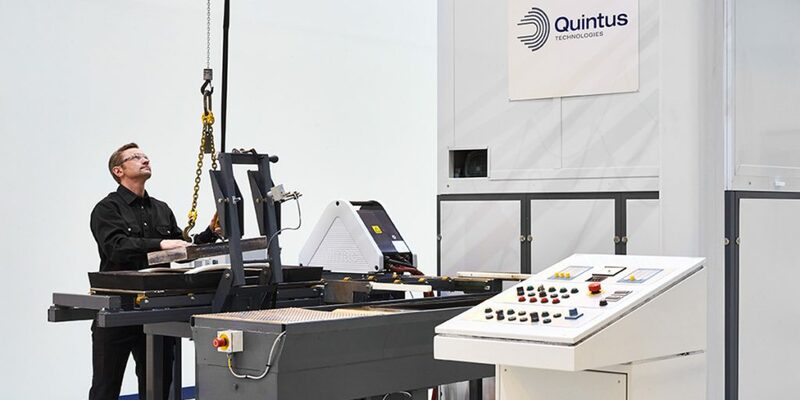 With the inauguration of the new Quintus High-pressure Application Center in Sweden, we can help customers to discover new, and improved ways, to optimize their production processes. 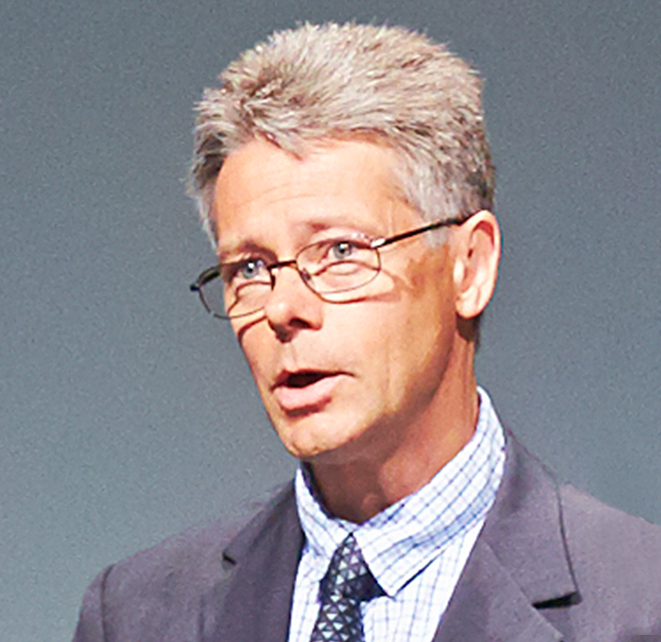 At the center in Sweden, the Quintus team offers training and tool design consultancy services generating an understanding of how to best achieve results with the Flexform process. The center is equipped for high pressure demonstrations, tool and process development, customer application training and for new process and equipment development purpose. “Based on experience, the Flexform technology, combined with modern tool design, has demonstrated to provide fantastic user values, such as; reduction of production time by as much as 80%, reduction of production steps by 50%, while at the same time increasing production capacity by up to 100%.